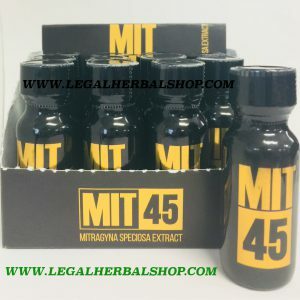 MIT45 – 15ml ULTRA Potent Kratom Extract Tincture 45% Mitragynine!! .Kratom Extract 75mg Tablets! 5 ct.
Green Rush Kratom Capsules – Silver Label – 70ct! O.P.K. 2oz Kava Extract Shot!